Submit a short film to the 4th Insight Festival for a chance to win awards & prizes and have your film viewed by some of the industry’s best and brightest. 4th Insight Film Festival MAKE FILMS | EXPLORE FAITH | WIN AWARDS FREE SUBMISSIONS | ENTER ONLINE Submit a short film to the 4th Insight Festival for a chance to win some amazing awards & prizes and have your film viewed by some of the industry’s best and brightest. HOW DO I ENTER? Visit our website and fill in our online entry form, then just post us two DVDs of your film. WHAT CAN I WIN? 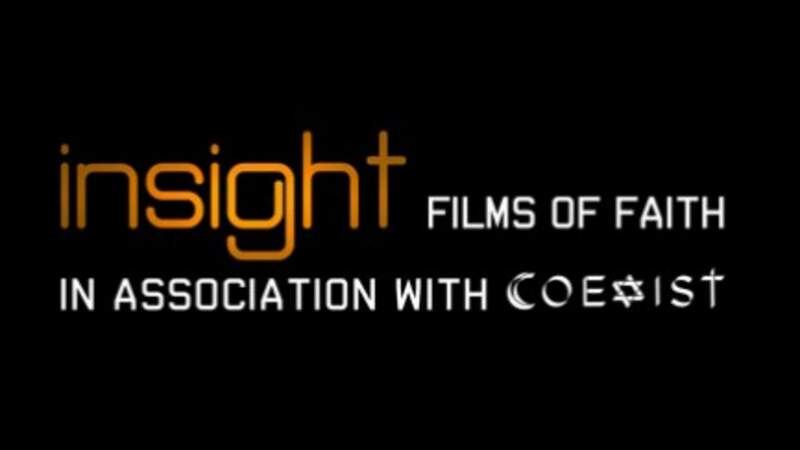 Sixteen awards & commendations were granted at the 3rd Insight Festival 2011, with prizes including: - £1000 cash - An expenses paid summer at the EICAR Paris Film School - An expenses paid trip to Italy to sit on an international festival jury as a judge! WHO ARE THE JUDGES? Last year awards were granted by a stunning judging panel including Hollywood producer Gary Kurtz, known for his involvement in Star Wars and American Graffiti, and screenwriter David Weiss, famous for films such as Shrek 2 and his time as president of the Writer’s Guild of America.